The big news out of Pinewood Studios in the UK today was the announcement of the title and cast of the 24th James Bond film, SPECTRE. After announcing the title, director Sam Mendes said, "Those for you who have some knowledge of the Bond franchise and the legend of Bond will probably have some idea of what that refers to, but I couldn't possibly comment." Of course, we know exactly what this means, and that's why Bond fans are buzzing today. S.P.E.C.T.R.E. (Special Executive for Counterintelligence, Terrorism, Revenge, Extortion) was created by Ian Fleming in his 9th Bond novel, Thunderball, released in 1961. Bond battled the worldwide criminal organization and it's mysterious leader, Ernst Stavro Blofeld, in three books: Thunderball, On Her Majesty's Secret Service, and You Only Live Twice. The Bond films featured SPECTRE as an antagonist until Diamonds Are Forever in 1971. For legal reasons, the filmmakers have been unable to use Bond's most famous foe until now. While the return of SPECTRE is exciting news, it's actually not the big first comeback for the organization. 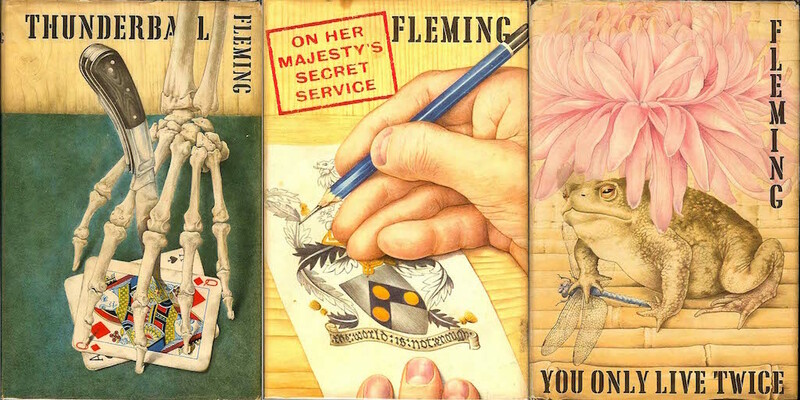 The "hook" of John Gardner's second James Bond novel, For Special Services, was that SPECTRE was back! 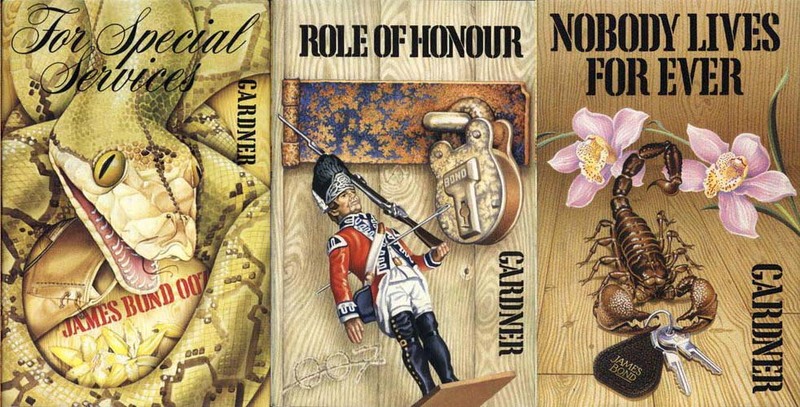 Gardner created his own SPECTRE trilogy (like Fleming, interrupted by one non-SPECTRE book) with For Special Services, Role of Honor, and Nobody Lives Forever. That last book, released in 1986, saw the final appearance of SPECTRE in book or film until today. "So, concluded Bond as he cleared the tray away and got down to his books, SPECTRE walks again! But down what road this time?" How about Monica Bellucci as a female Blofeld ala Nena or "Madam Spectre." They wouldn't. Would they? 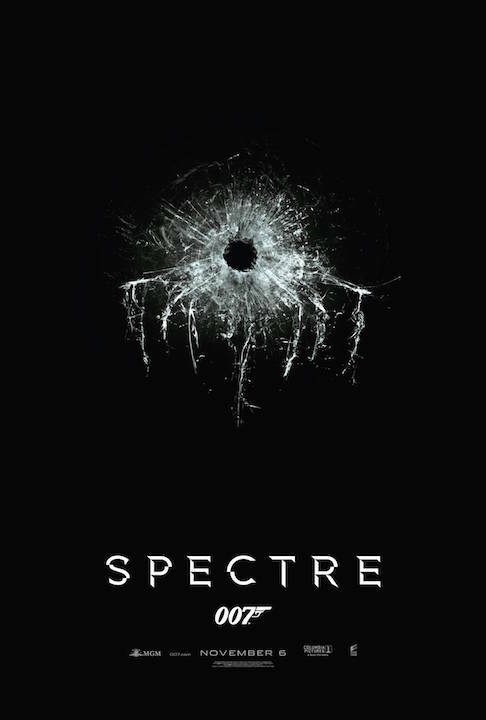 The teaser poster reminds me of the Roger Moore as James Bond Live and Let Die paperback (as well as updating the Spectre logo), so many nods to the past in the Sam Mendes take on Bond.